If you choose to, you can have us customize the magic so that it fits with your theme. 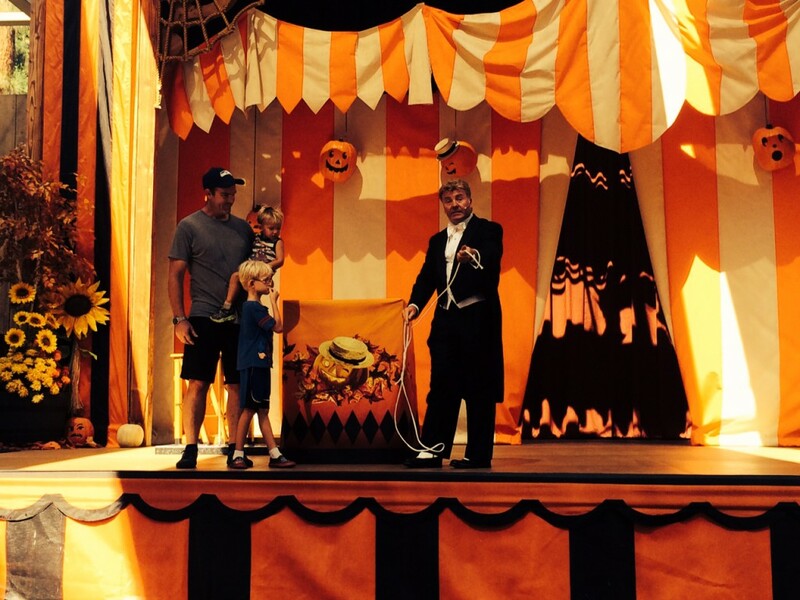 For Example: During the 2014 Halloween season I performed at Disneyland with a custom themed Halloween Magic Show. So the magic is still amazing, exciting, engaging, but we make it fit in with what ever is going on with your event. The shows took place at Big Thunder Ranch, in the Jamboree area. So by changing some simple things like costumes and backdrops, we can really make the magic fit for your event. A Custom Themed Magic Show could be the perfect fit for your next event.